Joanne and Jerry Wilson’s boarding stable just east of Calgary is home to 17 horses. 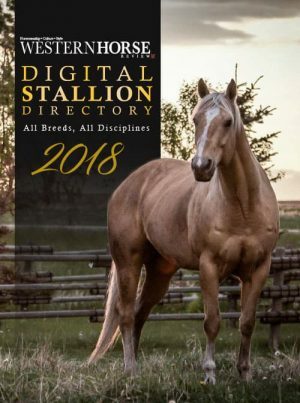 The stable is run by Jerry and Joanne Wilson, two people who have a true passion and love for animals, especially horses. “We have been living here for 33 years now,” says Joanne, who retired as the manager of the geriatrics unit at Country Club Pet Resort eight years ago. The property is home to 17 horses, four of which the Wilson’s own. The rest are boarded horses, with the majority of the owners living in Calgary. 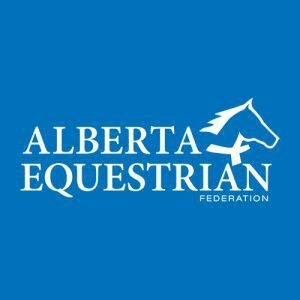 Joanne and Jerry have been Alberta Equestrian Federation members since the organization was founded in 1978. “The whole organization is just great. They are so easy to deal with and they are so nice. They can answer any question that you may have,” Joanne explains. 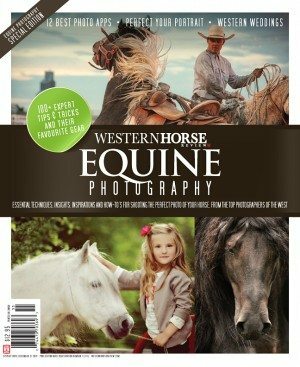 The Wilson’s have a long history with a multitude of equine organizations. 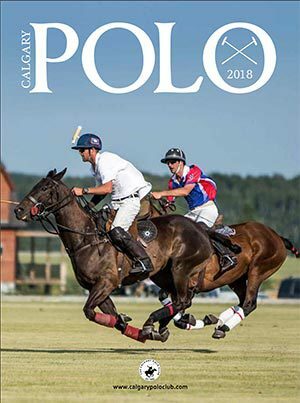 They have stood honorable guard at Spruce Meadows for 22 years, have been members of Fun Country Riders since it was founded in 1979 and have participated in a multitude of gymkhana and show events. To continue reading this article and to see more photos, look for the Summer issue of Alberta Bits magazine, released end of May. A look at the Wilson’s herd. 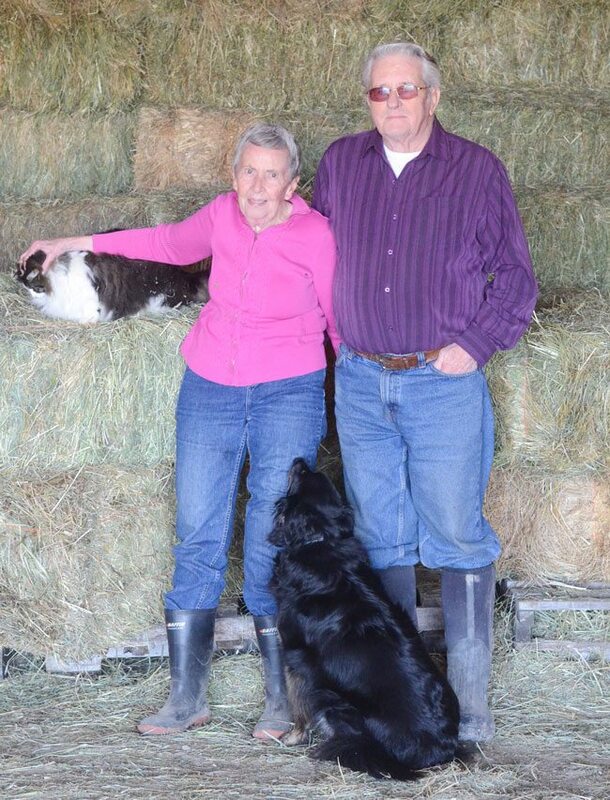 Joanne and Jerry Wilson, with cat Tiger and dog Lady.